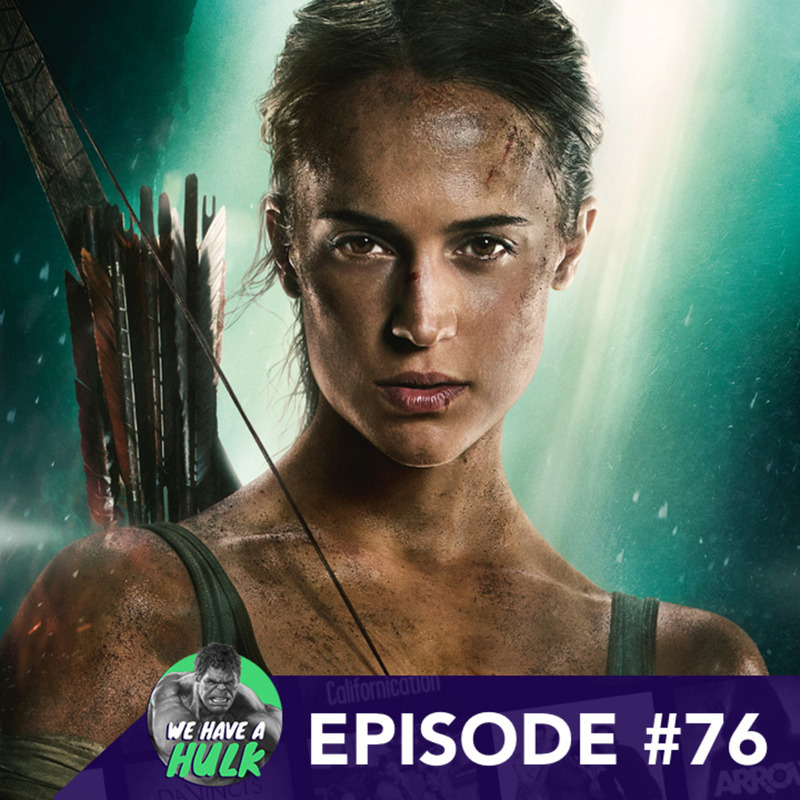 In this episode we review the rebooted Tomb Raider and Netflix film Annihilation. We’re also joined by special guest Byron Mann who’s starred in Altered Carbon, Arrow and the upcoming Dwayne Johnson film Skyscraper. And In this weeks Hulk Topics we discuss the future of cinema with more films being released straight to Netflix, enjoy!